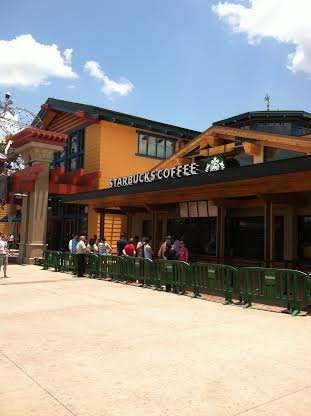 Starbucks is now open for business in front of The World of Disney store at Downtown Disney at Walt Disney World. The store is only open as of now for walk up customers, however in the next few weeks, the indoor section should be open. 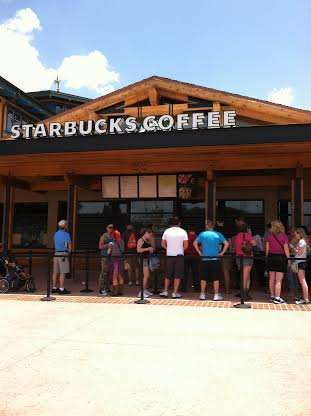 What is awesome about this store is it is Starbucks owned and operated! Finally, I can use my free drink rewards at Disney! 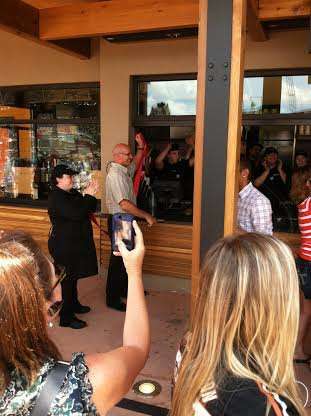 Check back soon for more information on the opening of the other locations!